Corporate membership – for businesses or nonprofits. Provides for 3 members – $160 per year. Additional members are $40 each. Full-time college or university student pursuing a course of study in alternative dispute resolution – $25 per year. 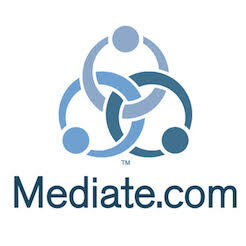 Full-time mediation volunteer or retired mediator – $50 per year.